It looks production ready, doesn't it? Polestar’s big debut on the automotive market will soon become a reality. 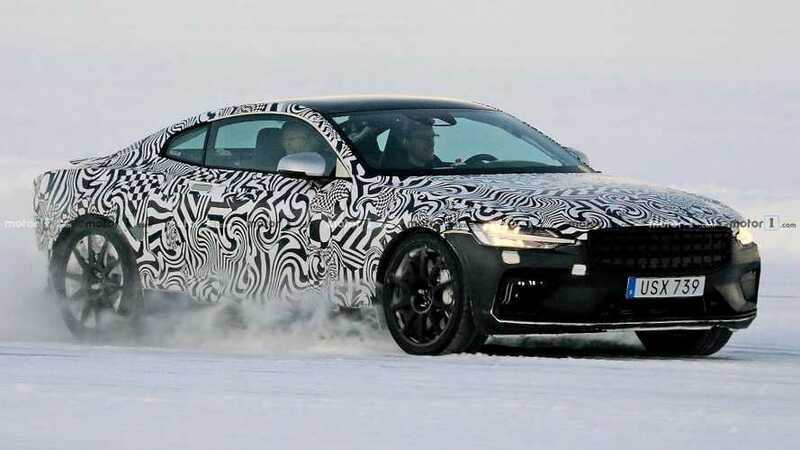 The brand from Sweden is putting the finishing touches on the Polestar 1 which should go into mass production before the end of 2019. Still, apparently, there are several things that need to be refined before the sports coupe reaches the production phase. 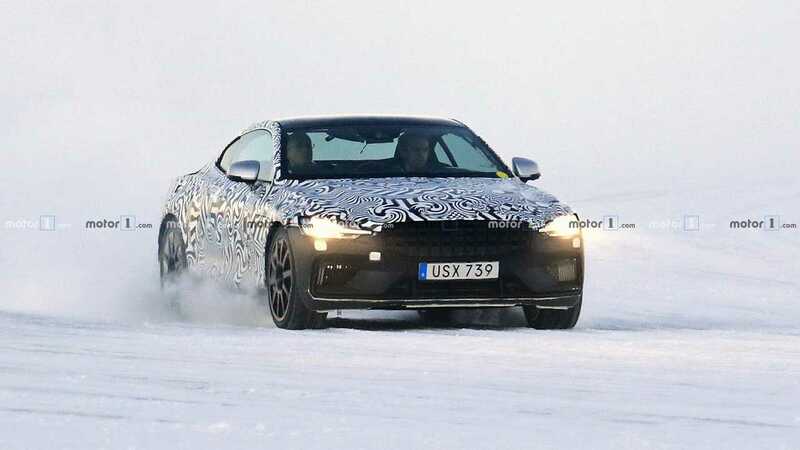 Seen here is a prototype of the car doing some high-speed tests on a frozen lake somewhere in Sweden. Almost every part of this trial car looks ready to be put on the assembly lines but the test drivers are probably gathering more data about the vehicle’s behaviour under certain conditions. Production of verification prototypes started in October last year and the first assembled cars were put to evaluations of the structure and crash tests to make sure everything works as it should under extreme load. Engineers and test drivers of the company even inspected the hybrid vehicle’s capabilities in wet corners with speeds of up to 140 miles per hour. Meanwhile, parent company Geely is investing about €640 million (approx. £560 million at the current exchange rate) in Polestar to help it prepare for the production of the Polestar 1. The manufacturer has a new plant in Chengdu, China, where the final round of prototypes will be built before actual mass production begins. That should happen in the second half of this year with first road-legal cars expected to arrive at dealers for the 2020 model year. Polestar will open its first standalone dealership in Norway later this year, marking the beginning of a global showroom network expansion for the marque set to include around 60 centres by mid-2020. Eventually, customers of the company will be given the chance to research, configure, and order cars in a completely digital environment.